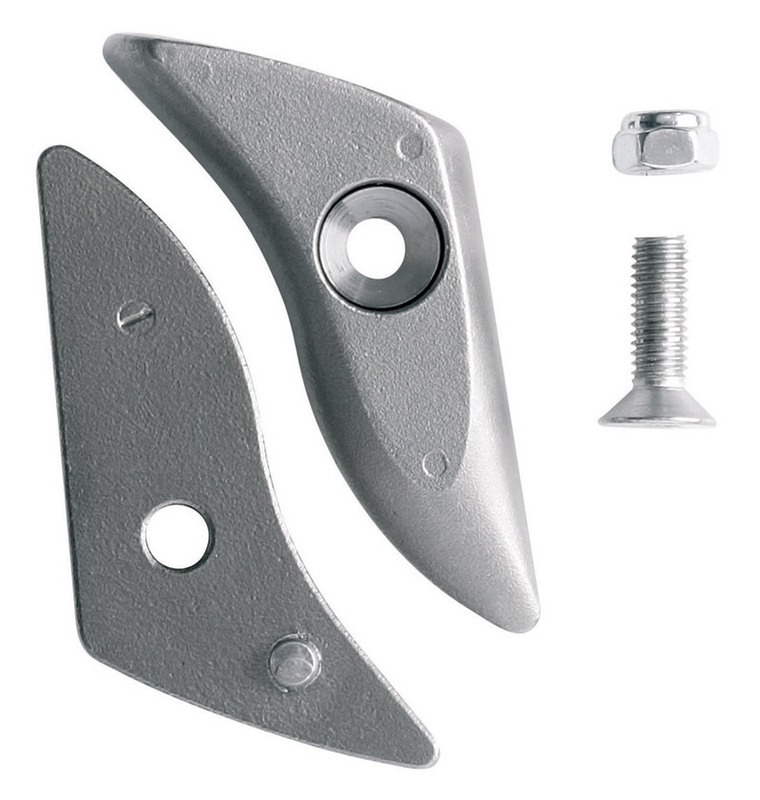 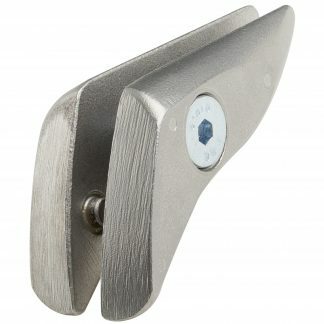 View cart “Ice tool weight for Petzl Nomic” has been added to your cart. 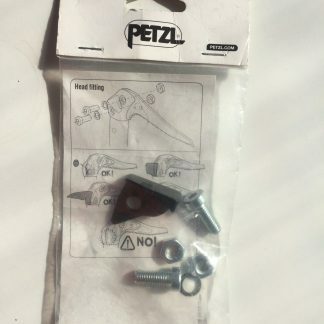 One piece comes with 2 parts bolt and nut. 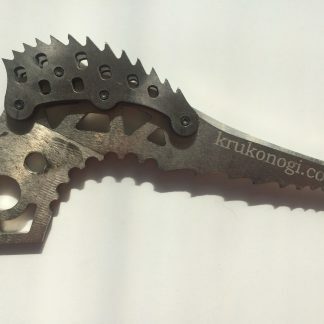 Fits picks on new (newer than fall 2010) Quark, Ergo, and Nomic tools. 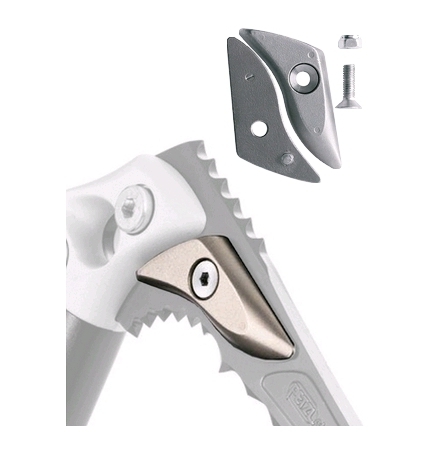 Fits Astro and Cascade picks for pre-fall 2010 Nomic tools (#U21100). Ice and Dry picks (numbered U19 5022534 and DRY U19 5022539). Does not fit Cascade picks (#68367) on Quarks produced before pre-fall 2010.